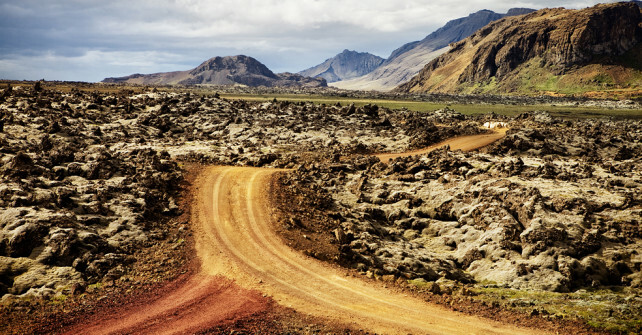 Reykjanes is a peninsula spanning westwards from the capital area of Reykjavik. The peninsula lies directly on top off the Mid-Atlantic rift making the area highly active with geothermal hot spots and frequent earthquakes. It also happens to be the home to our international airport. 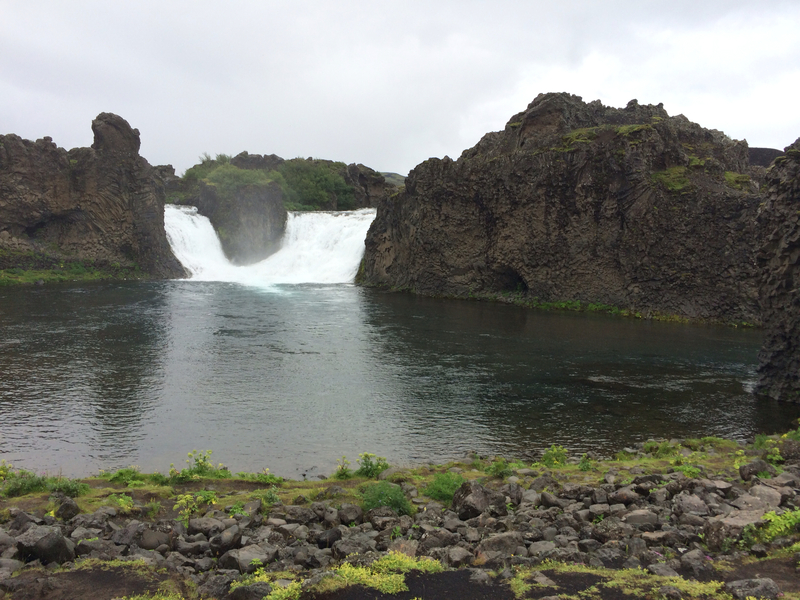 We drive past Kleifarvatn, one of Icelands biggest and deepest lakes. The lake is habited by the “ice-age” brown trout which is a special breed of trout that gets extra big and fat and can reach up to and over 20lbs. 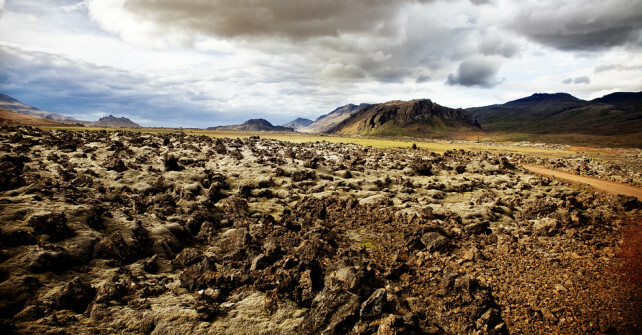 We stop at the hot sping area of Krisuvik where you can see boiling mud pots and fumarole. You can clearly smell the area is filled with sulfur. You will see earthcolors of maroon and beige. Just the color of the area will be an experience for those used to green grass and a clear blue sky. 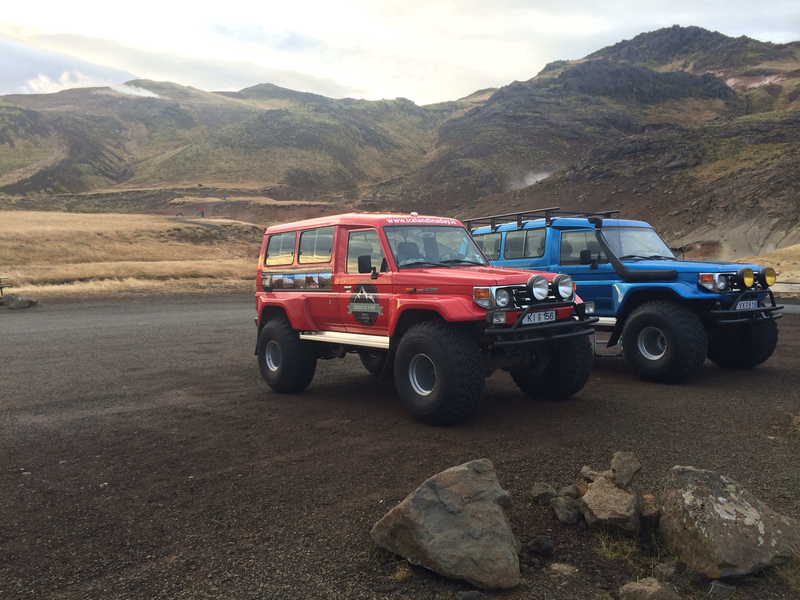 On the way back we take you on an off-road track through Hellisheidi geothermal area. This is without doubt the most exciting part of the tour and a perfect way to end the day.